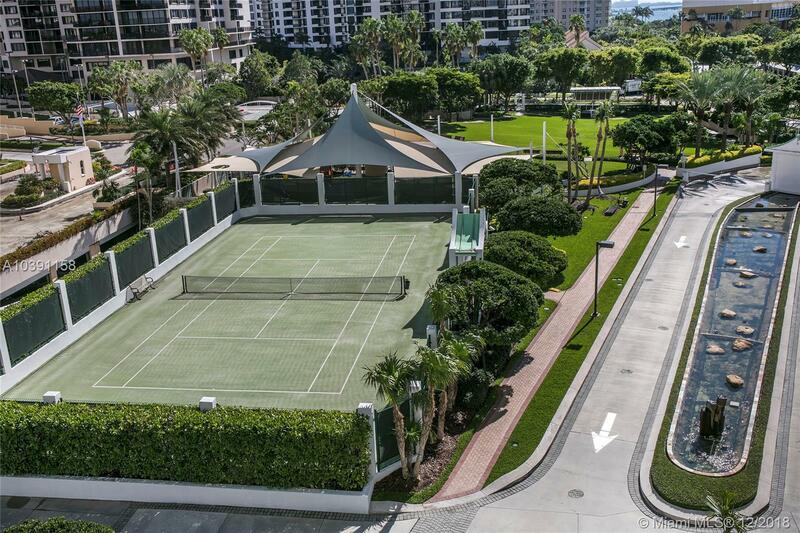 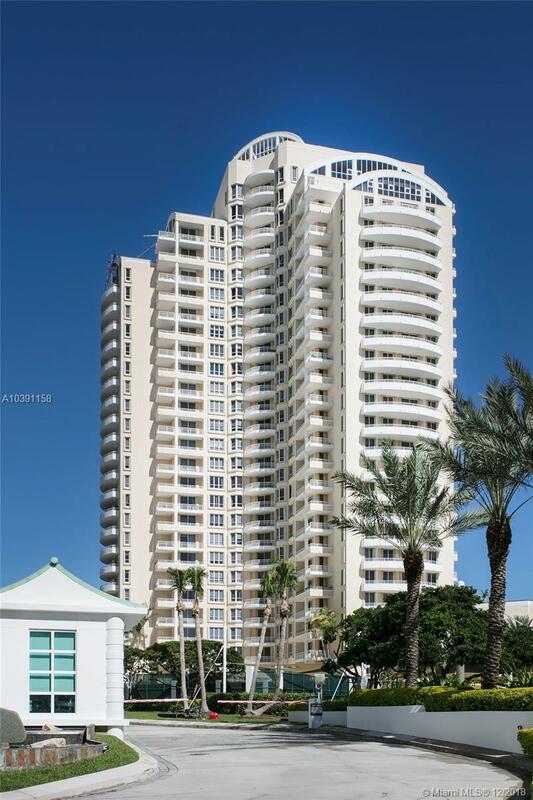 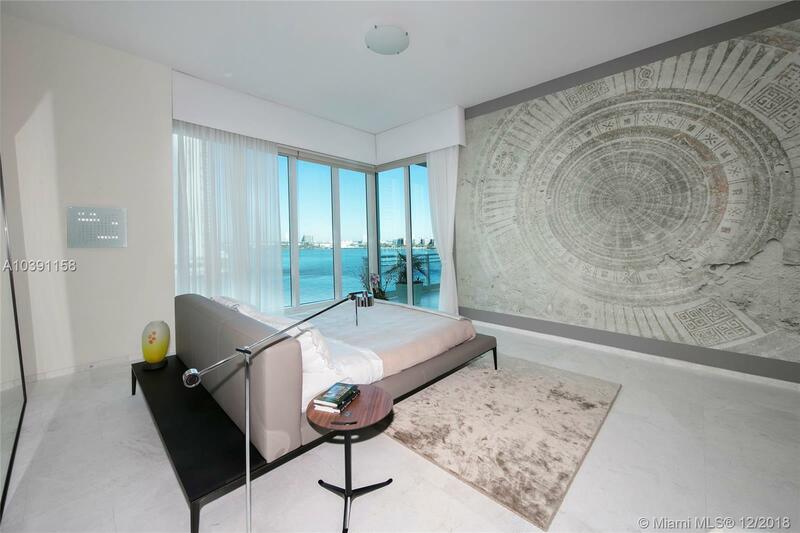 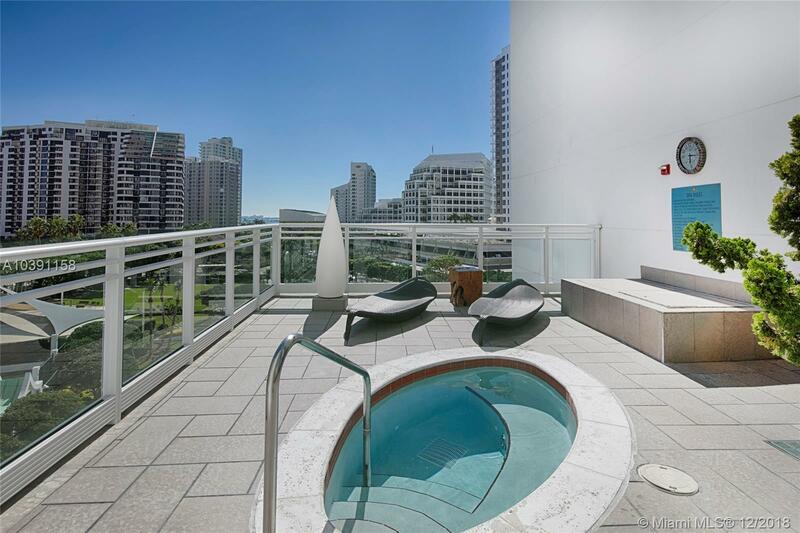 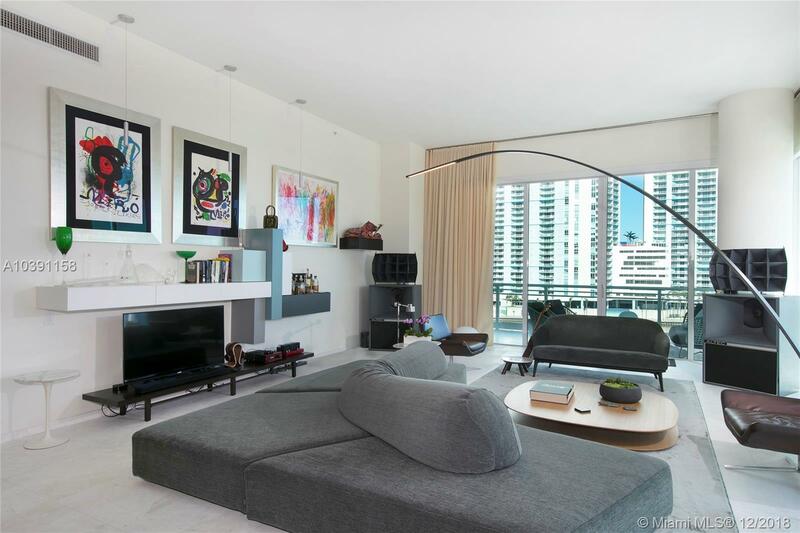 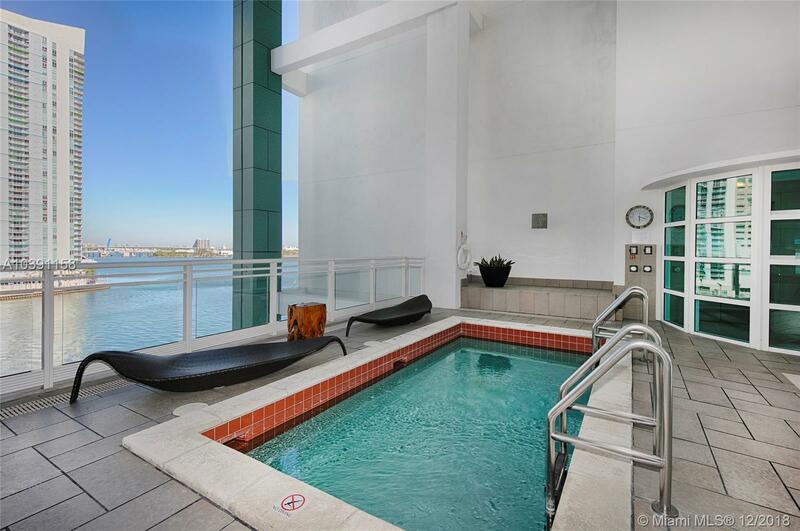 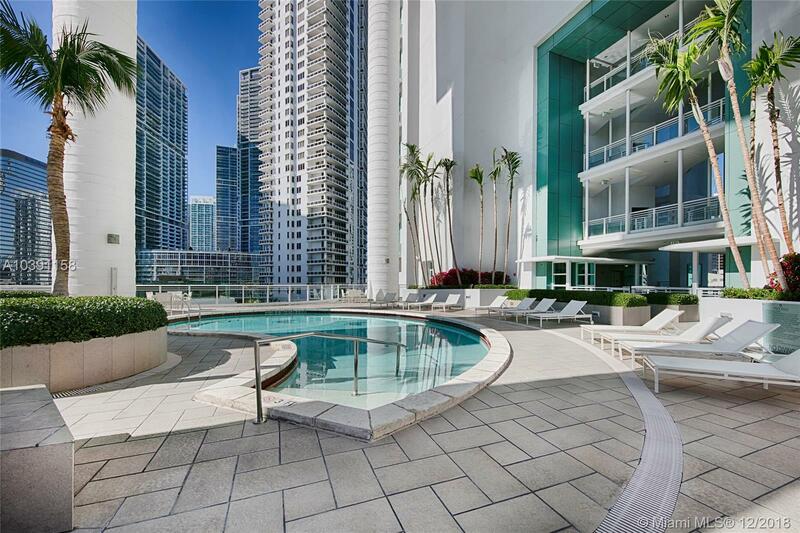 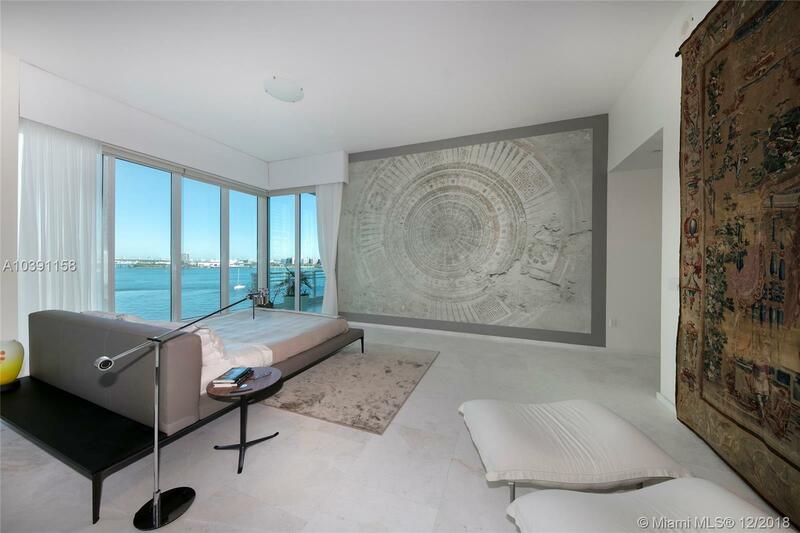 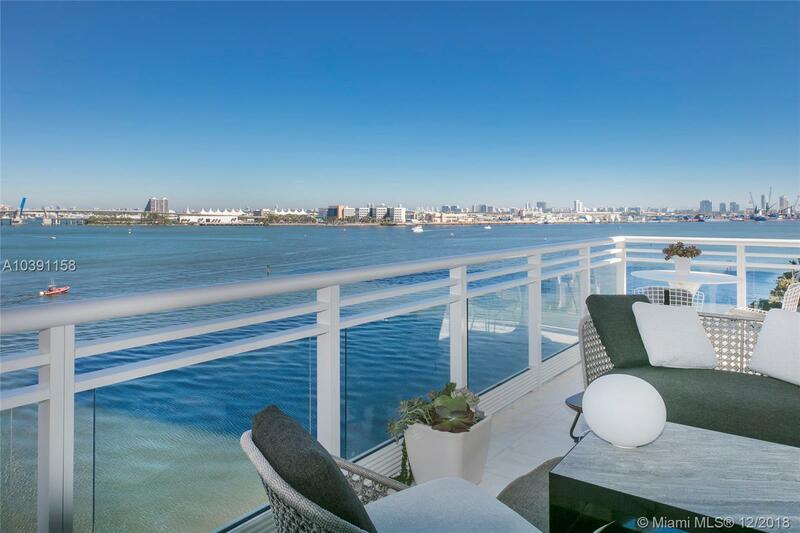 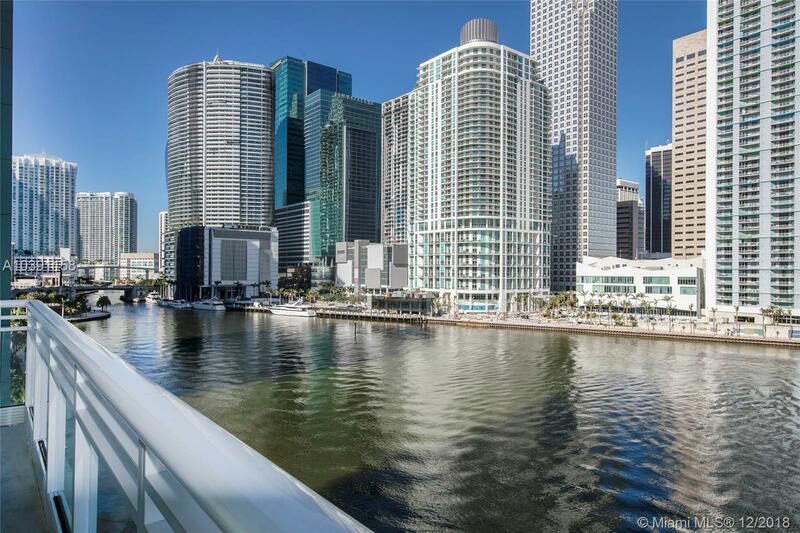 "900 Brickell Key Blvd #603 Miami, FL 33131"
Impeccably decorated and furnished turnkey unit in the premier luxury building Asia on Brickell Key. 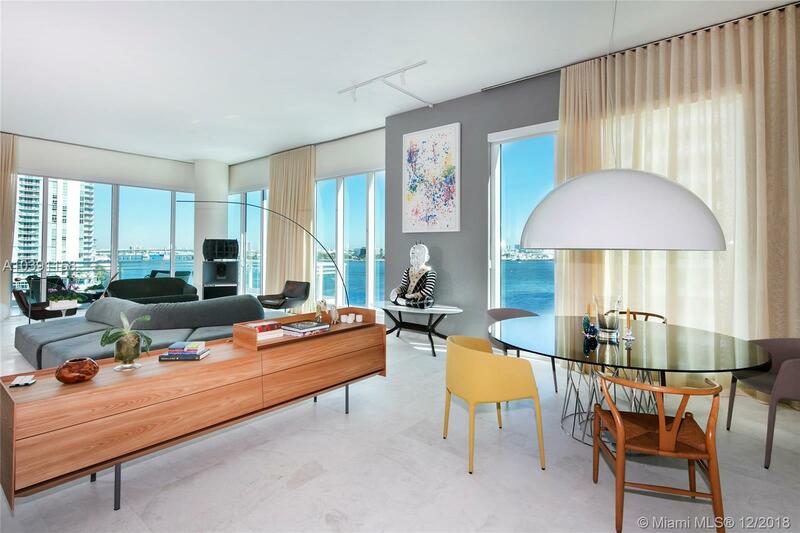 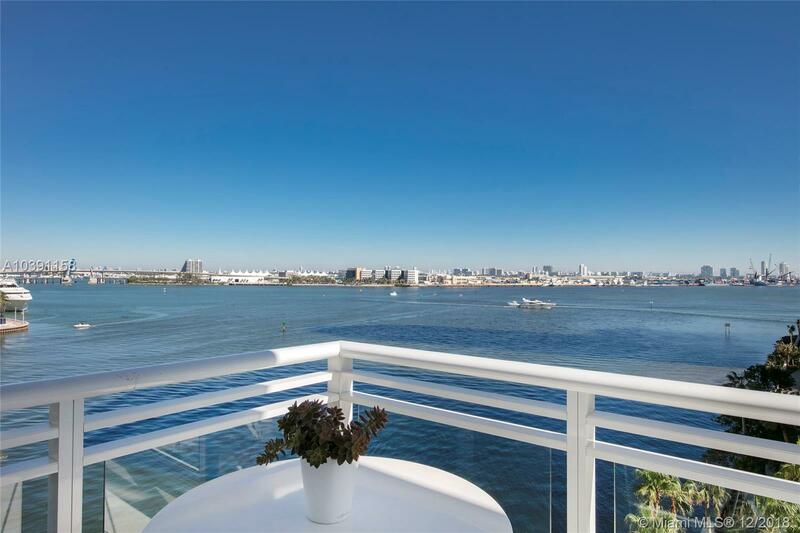 Luminaire furnishings, 12ft ceilings & exquisite stone floors, open living & dining areas with amazing views over Biscayne Bay, private elevator. 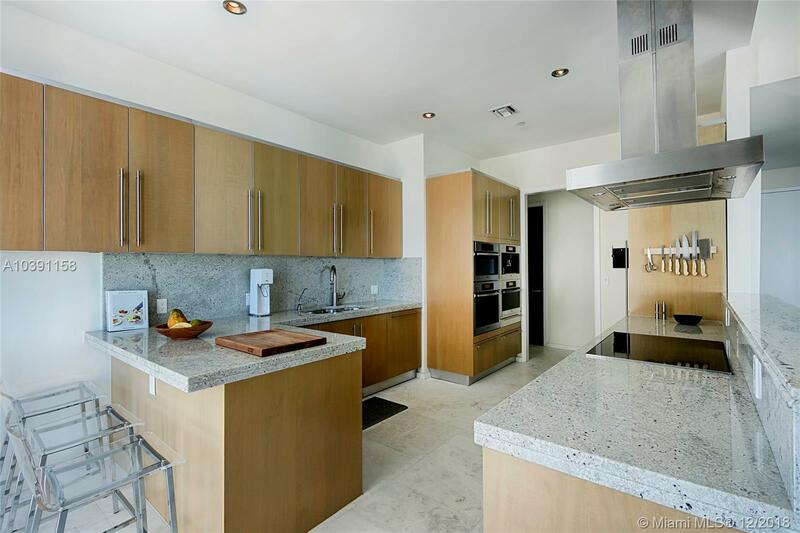 Snaidero designed chef’s style kitchen w/top of the line Miele & Sub-Zero appliances, incl. 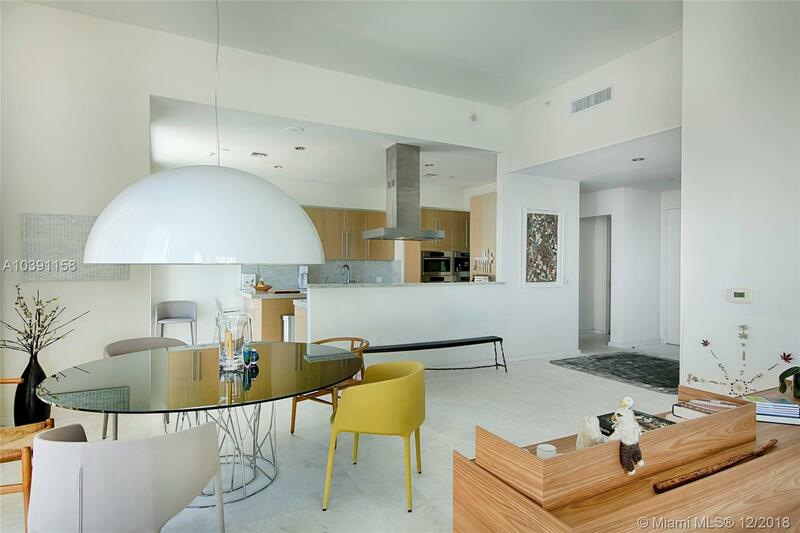 a wine cooler, built-in cappuccino & espresso maker. 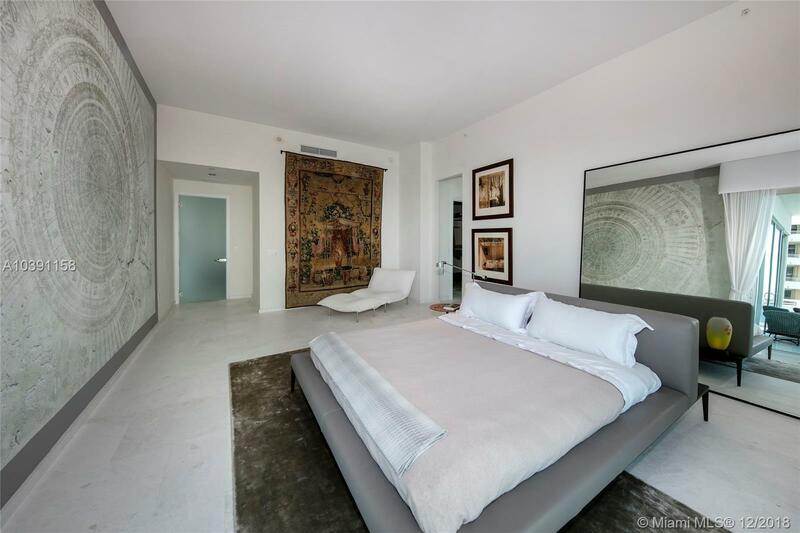 Spacious master suite with step-out terrace access & amazing sunrise views, magnificent views from all rooms. 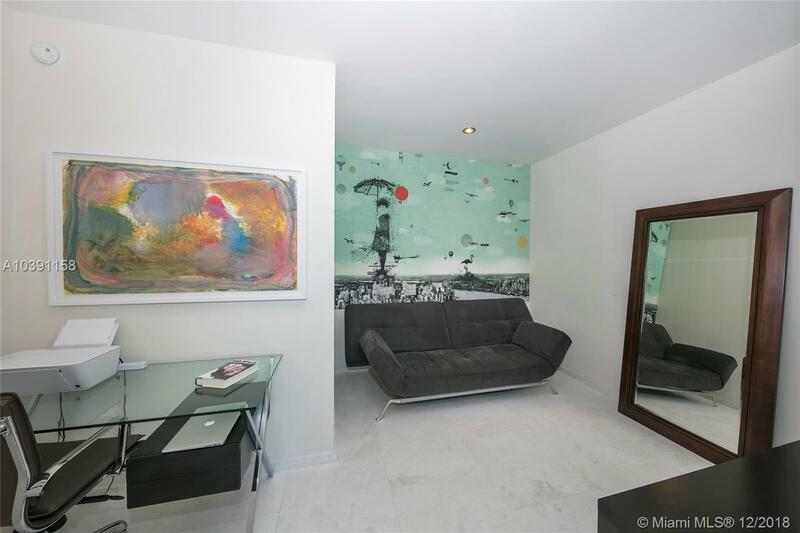 Feels like you are floating above Biscayne Bay. 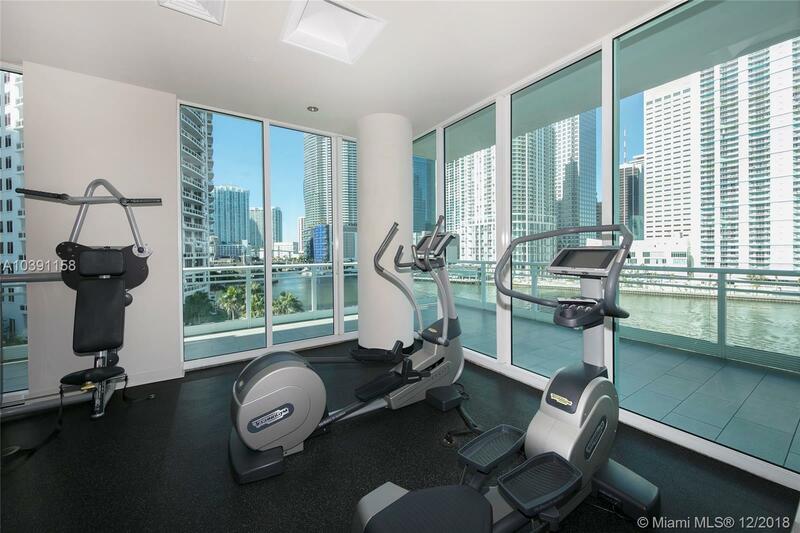 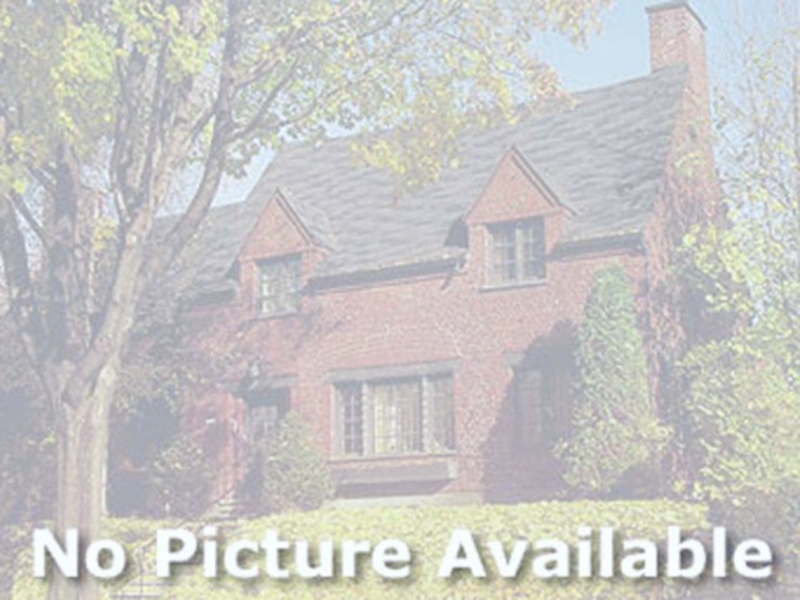 Bldg amenities incl. 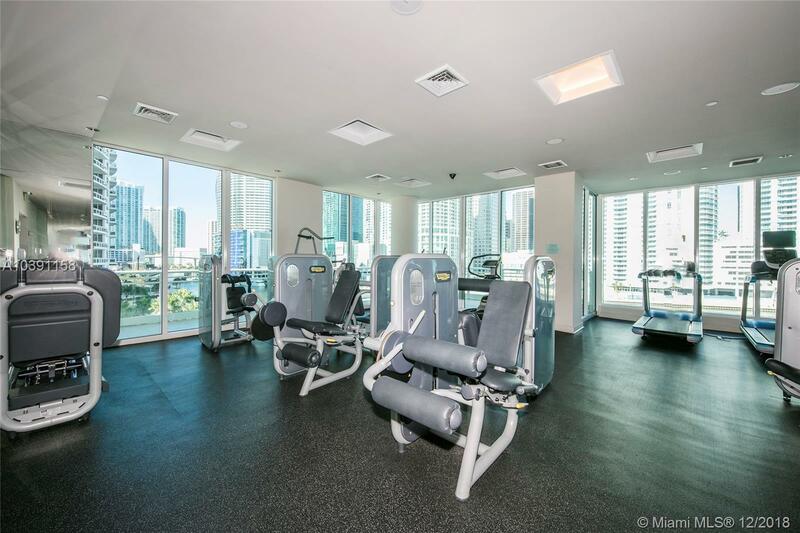 : a resistance pool, pool, Jacuzzi, gym, wellness center, racquetball, private tennis court, party room, 24hr concierge service, guest valet parking & more. 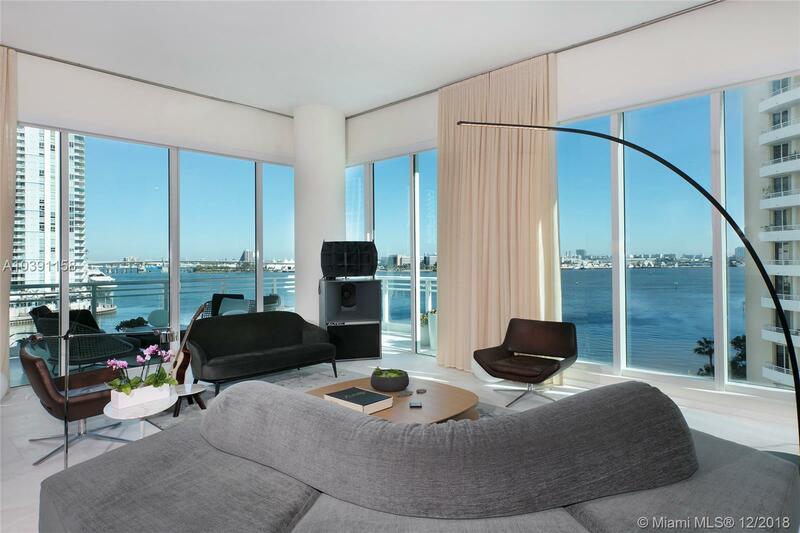 Excluded from sale: tapestry, sound speakers & personal items.